Hotel IP Security cameras connect to any IP address, enabling recording and monitoring from anywhere in the world.Hotel Security via IP provides advanced video features, such as motion detection, audio detection and a tampering alarm. 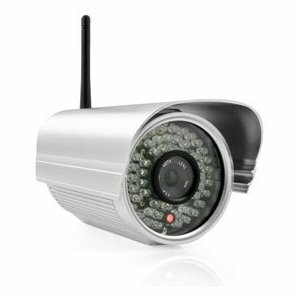 You are able to view and monitor activity from any IP adress anywhere in the world- From work, or home. 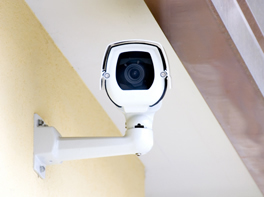 Whether you are looking for a video surveillance solution to secure the safety of people and places, or to remotely monitor property and facilities, our IP Security offerings can meet your needs. Hotel properties need an extensive selection of network cameras for both indoors and outdoors – with very high megapixel resolution which come in different forms to fully meet your requirements. 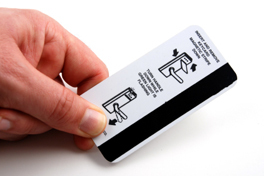 Are you looking to upgrade you electronic door locking system?Do you want to update the look and feel of your keycards or even reprint them at a lower cost? HCS is here to assist you.This is an area with many choices, and the hotel only wants to make this important selection once. Let HCS help find the right system for your hotel, so that you will enjoy years of worry free operation, and provide your guests with the highest level of security. HCS has also worked with many hotels to reduce their costs on reprinting hotel key cards, as door locking systems are like room safes, it is not something that a hotel is looking to change out very often. HCS has also worked with companies that will subsidize the cost of printing key cards in exchange for a suitable promotion of their products or services for your hotel guests. Ask us how HCS can assist you in either getting the very best price or working with companies that will pay for printing your stock of cards. 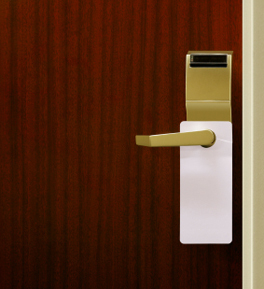 Hospitality Consulting Services is able to take care of all of your hotel security needs, or Hotel door locking systems / replacement keycards. Contact us direct by filling out the form below and we will be in contact within 24 hours.